This giveaway is over. Please check the left side of the blog for more! 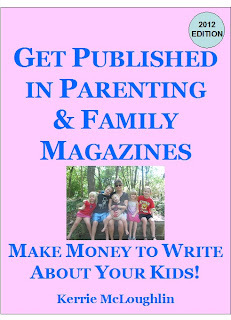 I'm giving away a copy of my ebook, "Make Money to Write About Your Kids", which has gotten rave reviews, plus 3 article critiques (valued at $50)! 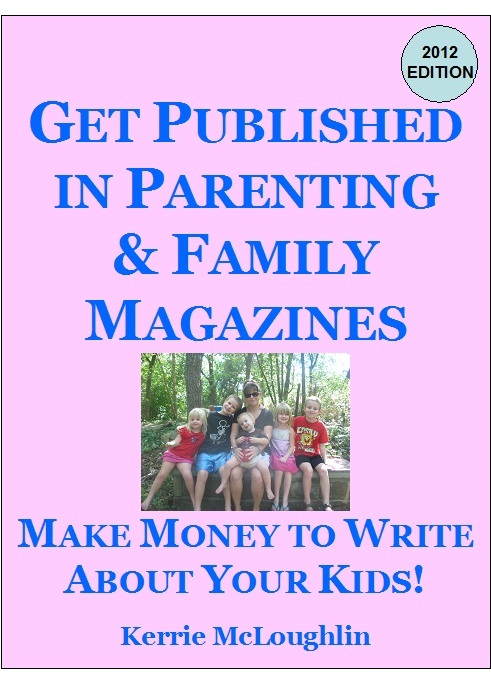 Enter via Rafflecopter below. 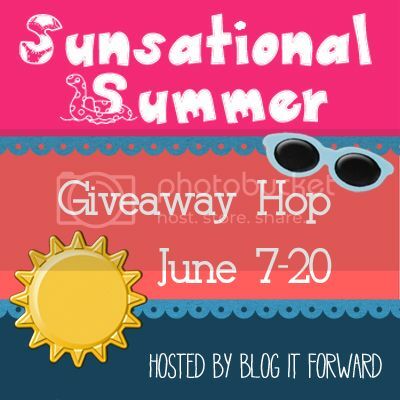 Sometimes the blog gets a little fickle, so keep scrolling until you find the Rafflecopter box!